Since #2 often gets hand-me-downs, I&apos;m always on the lookout for little ways to make her shine. 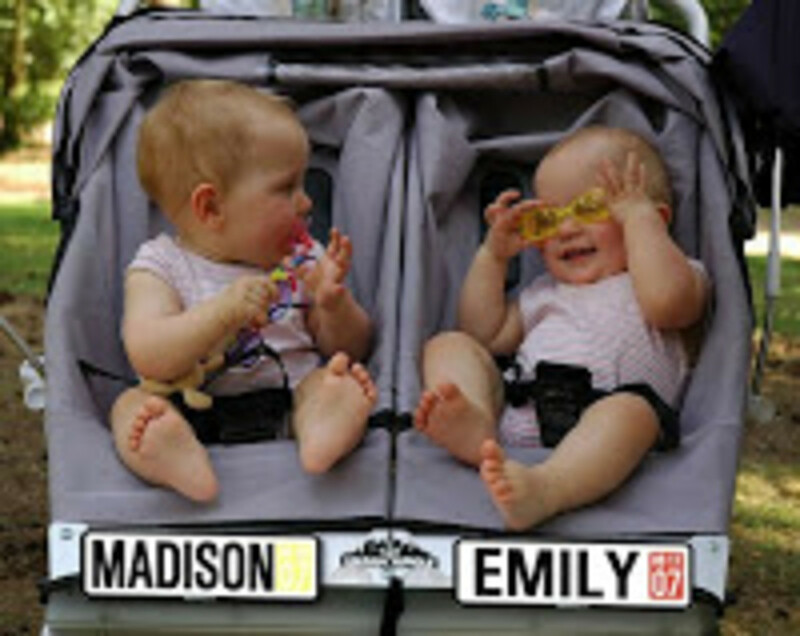 I loved the idea of a personalized license plate for her stroller. We ordered a Babie Plate (their spelling not mine!). And in a few weeks we had a zippy add-on to our "ride." BabiePlates come from Sweden, it was their clever idea to turn a baby name into a license plate.